May | 2013 | Why a librarian? This morning’s theme sort of fell together as I gathered up books that I thought looked cute then realized there was a common theme – being scared! But not, like, Halloween scared, just those little things that can make you scared. 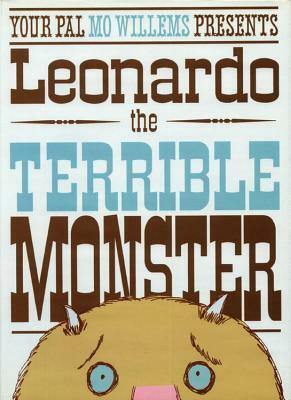 Of course, I had to start with my favorite not-so-scary friend, Leonardo! Always one of my favorite to do at storytime. I actually remembered to bring my Leonardo doll down to the room with me so he had fun peeking out from behind the book to say “BOO!” and scare absolutely no one. I love doing the two-page spread where Sam vents about his terrible day in one BIG BREATH! 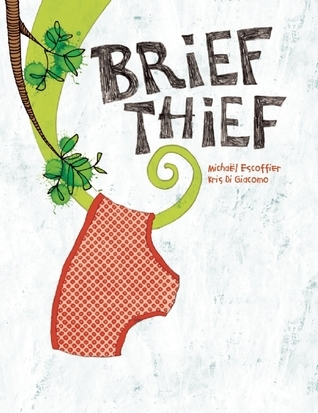 Short, simple, cute, with good illustrations, this book was a big hit. 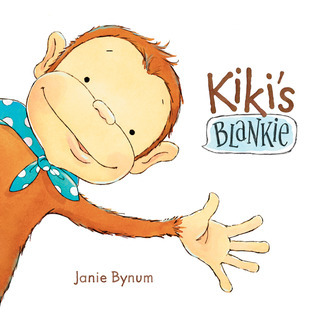 Who doesn’t love a little monkey?? Time to get up and work out some wiggles with Jim Gill! This song didn’t actually tie into my oh-so-loose theme but it’s always fun and no one seemed to mind because they were having too much fun jumping and counting! 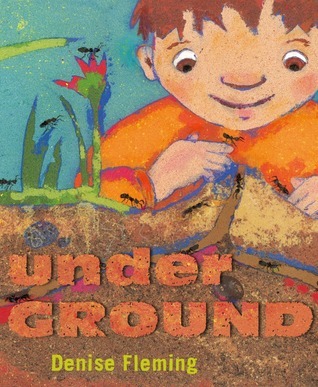 Jan Thomas is one of my favorite storytime authors because her books always have a lot of actions and humor. 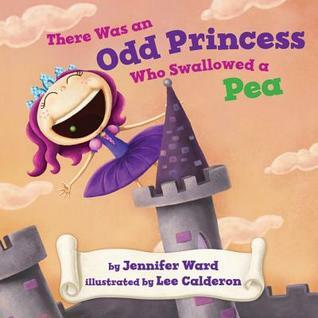 Good for the middle of storytime where you have to find a way to get the crowd’s attention. This one is extra fun because I get to yell “EEEEEEK!” which totally cracks them up. (The “Brave Cowboy” is startled by several shadows, interrupting his song, then when he decides a big shadow must just be a bunny, it turns out to be a wolf…but he likes lullabies too so it’s okay). Run! Duck! Climb! There are so many actions in this story, I had to make the kids take part with me. Only one of them went really crazy, the rest stayed in their spot and did the miming of motions with me as we tried to outrun a hungry (?) 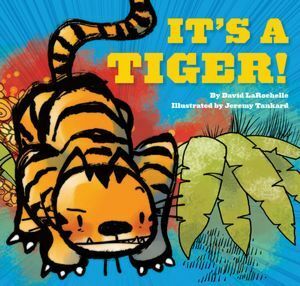 tiger — or maybe he is just sleepy and wants someone to rub his belly. See, nothing to be afraid of after all! 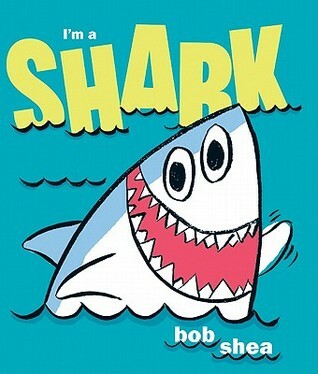 This one is sorta on the borderline of being able to do at storytime because the Shark is conversing with little crabs so it can make a little tricky. 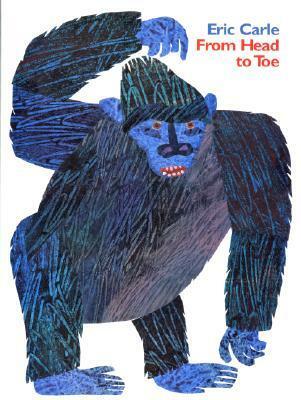 I shortened a few pages (when he talks about the bear and if he has a creepy spider with him). I could hear the parents giggling more than the kids at the end but I think that is because they were kinda done, it had been 25 minutes. 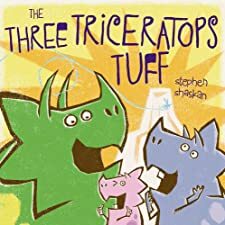 The Three Triceratops Tuff by Stephen Shaskin — this Dino-fied version of Three Billy Goats Gruff was a big hit! 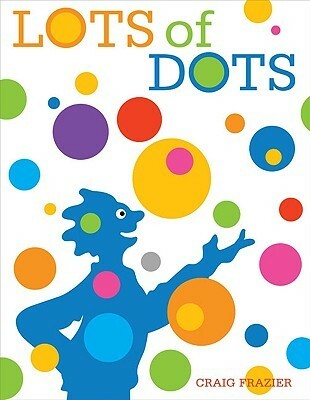 The colorful illustrations really popped, the kids were watching closely. 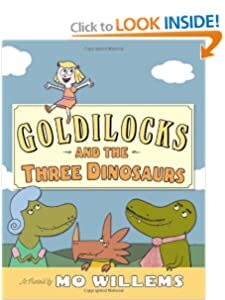 Goldilocks and the Three Dinosaurs by Mo Willems — I love Mo! 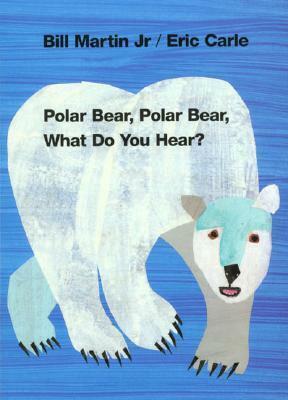 The kids that were familiar with the story of Goldilocks enjoyed this but for the little ones, I think it was too long. They survived though and the giggles at the end let me know the kids enjoyed it. Sit back down for more stories! 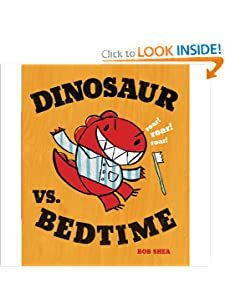 Dinosaur vs. Bedtime by Bob Shea — OMG THEY LOVED THIS BOOK! Probably because I had them do all the ROARS! One stomped away and then there were four! One stomped away, and then there were three. one flapped away, and then there was one. He stomped away and now there are none. 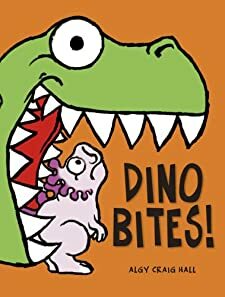 Dino Bites! by Algy Craig Hall — I really wanted to try out this brand new book even if it is on the gruesome side…but not really! I could tell the kids were starting to get nervous as the dinosaurs started eating their lunch, but once it because clear he wasn’t going to be able to keep it down, they all said “EW GROSS!” Appropriate response is appropriate. 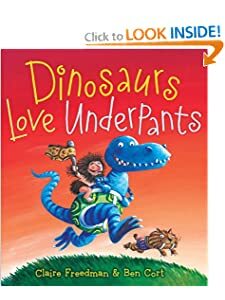 Dinosaurs love underpants by Claire Freedman and Ben Cort — I had to finish with this one since I drew underpants on my craft dinosaur! It flows really well and the kids thought it was hilarious. Craft Time! Dinosaur cut out, color it and put it on a stick to make your own dino puppet!